World records are made to be broken. Pickwick lake holds the title for a line class smallmouth bass weighing 8 lbs 6 ozs. caught on 17 pound test line. It also holds the state record for sauger, paddlefish and a huge muskellunge. Like upper Wilson lake, only much bigger in size, this 47,500 acre reservoir on the Tennessee river, situated near the town of Florence, has a tremendous smallmouth fishery worth bragging about. 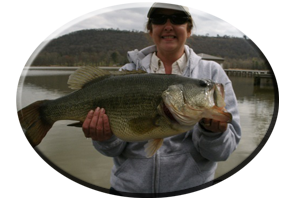 During December, January and February like any Tennessee river impoundment, the dam discharge area is a good place to begin your search of these hard fighting and high jumping brown bass. On Pickwick Lake there is also a lock at the upper Wilson Lake dam area that constantly opens and closes each day allowing barge and boat traffic to navigate the mighty Tennessee River. 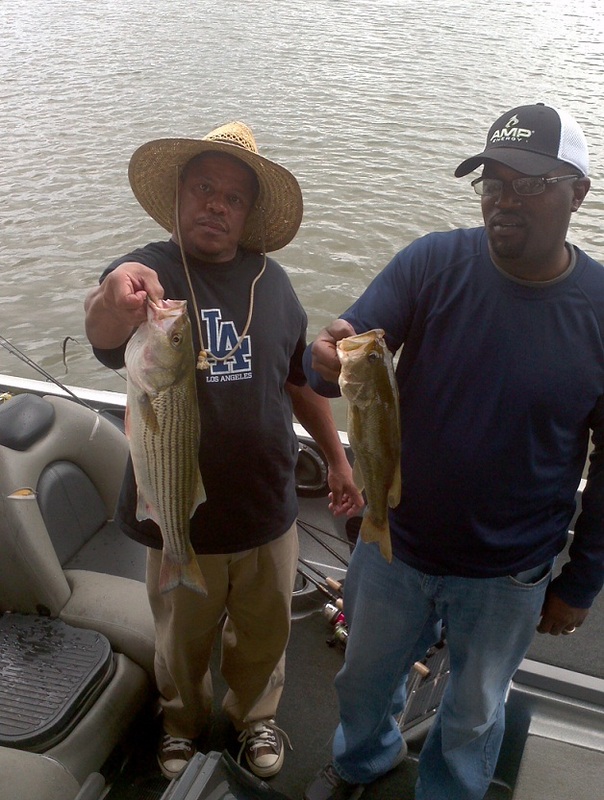 Bass gather and feed here and can be caught be any angler that is there at the right time. 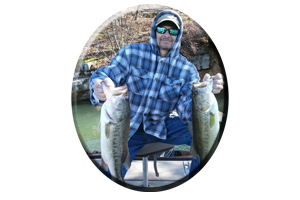 Largemouth bass are well worth mentioning, as many as a dozen from 5-10 lbs are taken each winter by the angler willing to do a little exploring and a lot of casting on Pickwick Lake. During the many bass tournaments held on Pickwick Lake in years past several largemouth’s in the 5-10 pound class have been weighed in. 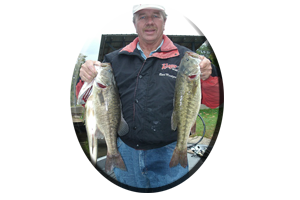 From one end of the lake to the other are major feeder creeks with plenty of deep water, even with the lake down for winter pool, most creeks average over 10 feet deep during winter season and they hold quality bass. Below Natchez Trace bridge a few creeks worth exploring are Bear Creek, Indian Creek, Panther Creek, Yellow Creek, Whetstone Branch, Short Creek and Second Creek. 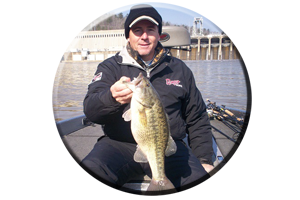 Lures mentioned for Wilson Lake will fool the smallmouth bass so targeted during winter on Pickwick lake. However, when chasing after the largemouth bass a little more on the hook catches a little more in the landing net. These largemouth’s can be taken with oversized jig and pork combos or with crayfish trailers, big bladed spinnerbaits, crankbaits, jerkbaits and even topwaters when conditions arise. 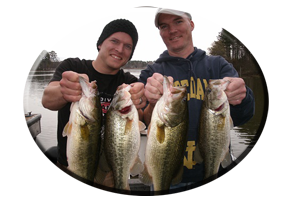 As December, January and February get underway many anglers in Alabama park the boat and hang up their rods for the season. Many go hunting until spring comes around expecting instant fishing success. Some anglers do this every year and never fish during the winter season, always saying “Its to cold to go fishing”. Those that are willing to brave the cold await the few warming trends Alabama has every winter and do a little exploring on their own. These are a select few of anglers that have pictures and can tell the tales of the BIG wintertime bass they caught…. while the others just sit at home and wait. Which crowd do you want to be a member of? * Or you can call always call on Reeds Guide Service (205) 663-1504 for fishing Pickwick lake or any Alabama lake, year round!